As an artist, Callie Quinn relies on inspiration to guide her wandering soul. 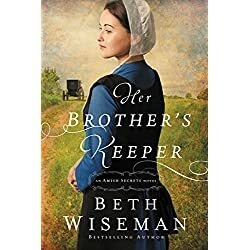 This summer she accepts a short-term muralist job in her sister’s charming town to spend some much-needed time with her family. 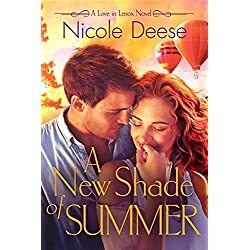 After meeting her nephew’s friend, Brandon, she’s eager to draw out his untapped artistic talents—however, it’s the boy’s straitlaced single father who could use a little color in his life. Davis Carter may be the town’s favorite animal whisperer, but his experience is limited when it comes to understanding his preteen’s rebellious behavior. Desperate for a breakthrough, he follows the lead of a free spirit who claims to know the way into his son’s closed-off world. Soon, Davis isn’t the only one caught up in the hope of a new beginning. 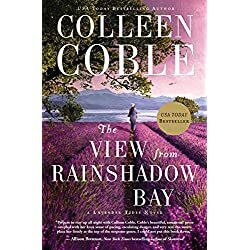 Just as Callie considers trading her unattached existence for a life rich with promise and permanence, an unexpected visit from the past threatens to send her packing once again. Davis and Callie must learn to surrender their fears so they can find a love that will outlast the summer. 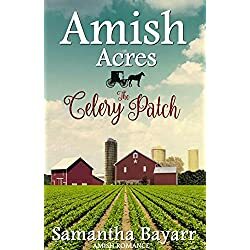 Someone grows an oversized patch of celery in Naomi’s family field and she gets accused of trying to "catch" a husband. Messy Beautiful Love delivers an incredible testimony of grace that offers hope for today’s marriages and aspark for rekindling love. Financial problems, sickness, aging parents, a chronically unhappy spouse… trials will inevitably come that threaten your marriage. No matter how long you’ve been married or how strong your relationship is, sooner or later you are going to have a mess to clean up. 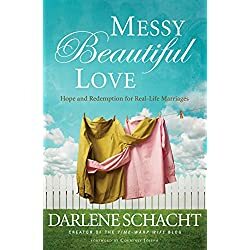 MessyBeautiful Love is about cleaning up messes God’s way, exchanging your ideas for His, and being prepared for both the best and the worst that marriage has to offer. Mother Teresa of Calcutta was the founder of the Missionaries of Charity and winner of the Nobel Peace Prize, but her story is so much more remarkable. From her childhood in the Balkans to her work in India, from attending the victims of war-torn Beirut to pleading with George Bush and Saddam Hussein to choose peace over war, Mother Teresa was driven by a mighty faith. 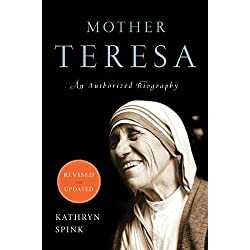 Mother Teresa consistently claimed that she was simply responding to Christ’s boundless love for her and for all of humanity, bringing to the world a great lesson in joyful and selfless love. This book is a glimpse into her extraordinary faith, work, and life. Could he be the One we’ve been waiting for? 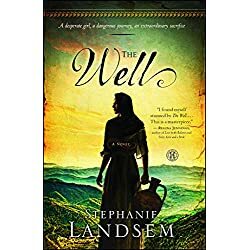 For the women of the Samaritan village of Sychar, the well is a place of blessing – the place where they gather to draw their water and share their lives – but not for Mara. Shunned for the many sins of her mother, Nava, Mara struggles against the constant threats of starvation or exile. Mara and Nava’s lives are forever changed with the arrival of two men: Shem, a mysterious young man from Caesarea, and Jesus, a Jewish teacher. Nava is transformed by Jesus, but his teachings come too late and she is stoned by the unforgiving villagers. Desperate to save her dying mother, Mara and Shem embark on a journey to seek Jesus’ help – journey that brings unexpected love and unimaginable heartbreak.